Just the Start For McGrath Chevrolet of Dubuque! 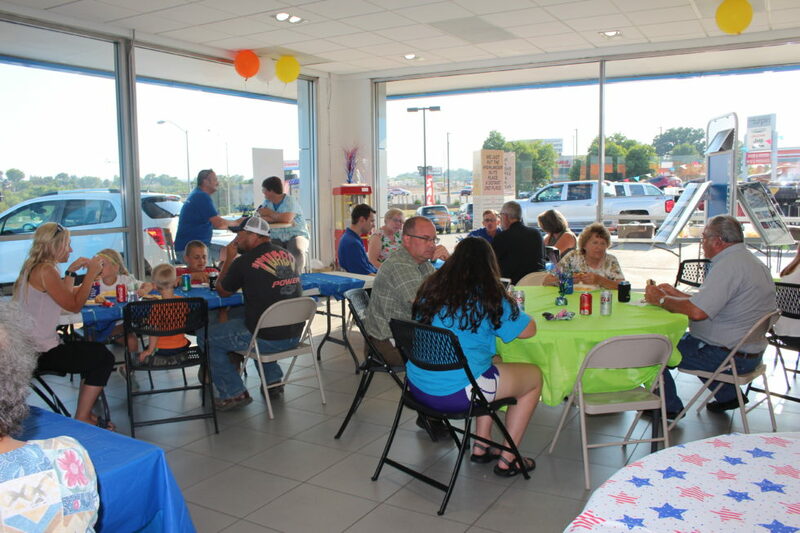 It has been three months since Chevrolet of Dubuque joined the McGrath Family of Dealerships. 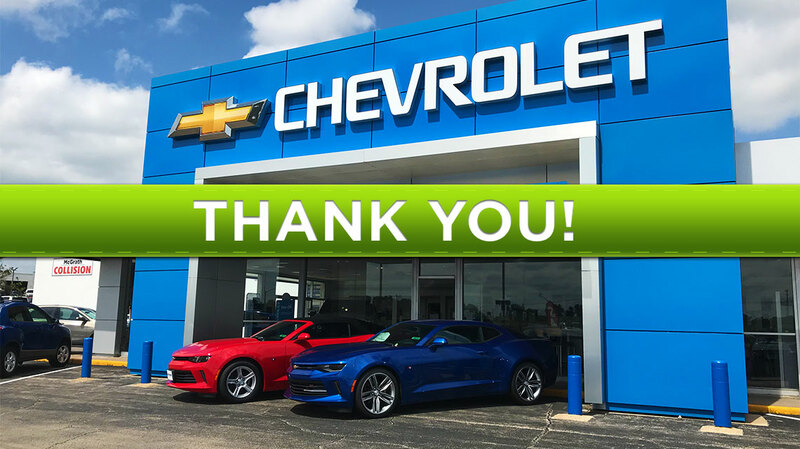 As Dubuque’s new home for Chevrolet, we just had to share how appreciative and proud we are to have been given this opportunity. We are enjoying getting to know people in our community as well as all of those that travel out of state to come and visit us. Even though it has only been a short three months, we wanted take a moment to reflect on all of the great times, some of our customers experiences, and all of the amazing ones to come! We kicked things off with our wonderful Grand Opening in July! We had a great time cooking out and getting to know our neighbors more! We have expanded our parking lot to be able to provide more space and a larger selection of both new and used vehicles on site. To better serve you, we also expanded Saturday hours with our doors open until 5pm. This allows you to have more time to visit, shop, and get what you need from us while not feel rushed. Here are a couple of the wonderful reviews we have received about our customers experience here McGrath Chevrolet of Dubuque. This year is such a big year for us to prove to you that we are the dealership to go to when you need a new Chevy, used vehicle, service, or just a friendly face in the neighborhood! We are excited to be a part of the committee planning the 2018 Dubuque Halloween Parade and look forward to a spooktastic time with our community! We look forward to seeing you around Dubuque!